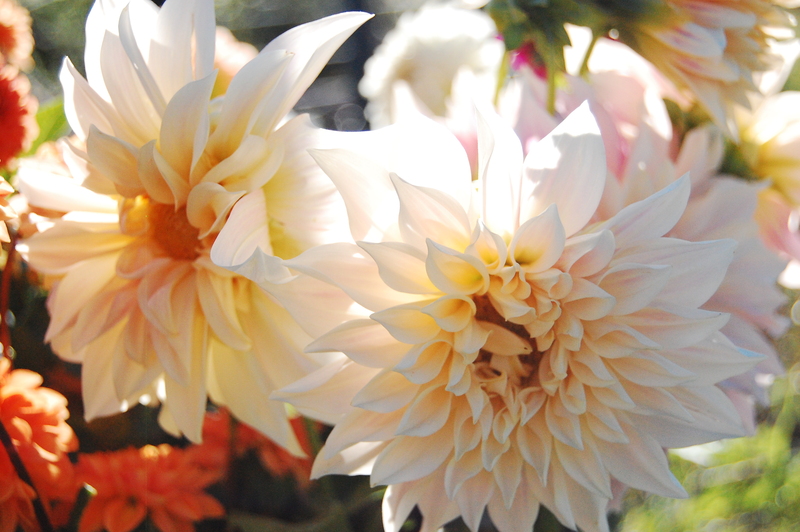 We are excited to announce a collaboration with Jenna DiPrima of DiPrima Photography. 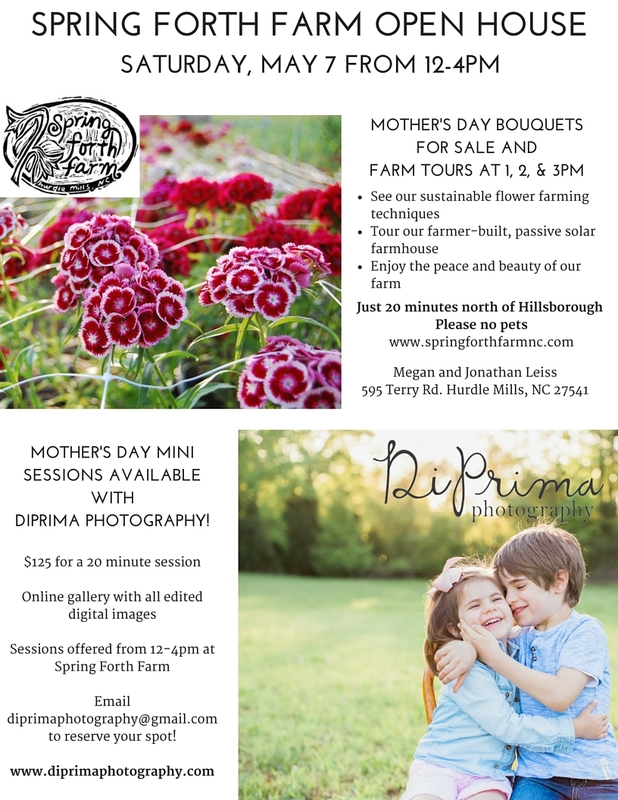 Jenna will be offering “Mother’s Day Mini” family photo sessions, half-hour photo sessions with your family with Spring Forth Farm as a backdrop. Please contact Jenna to reserve a time for your family photo session today. Cool collaboration guys! Will hope for lovely weather and a good turn-out! Let me know how it goes.